This property is located on St.Peters Street in the heart of Derby City Centre. Within close proximity is the Intu Derby, a major retail redevelopment scheme which was opened in 2007 and is anchored by M&S and Debenhams. This area boasts a number of restaurants, public houses, cafes and much more. The property location provides excellent transport links to include Derby Bus Station within a 5 minute walk and Derby train station within a 10 minute walk. There is onsite car parking available and amble car park facilities within close proximity. 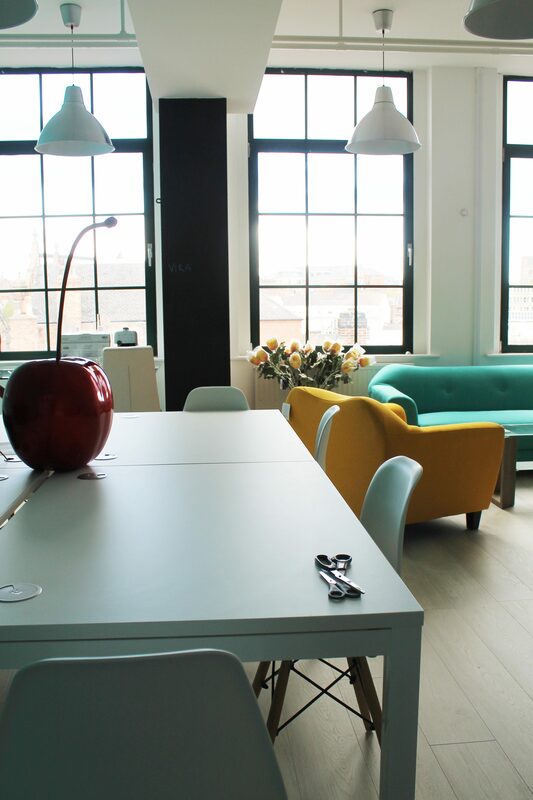 The property comprises of 3 floors, with a net internal area of 9,000 sq ft. 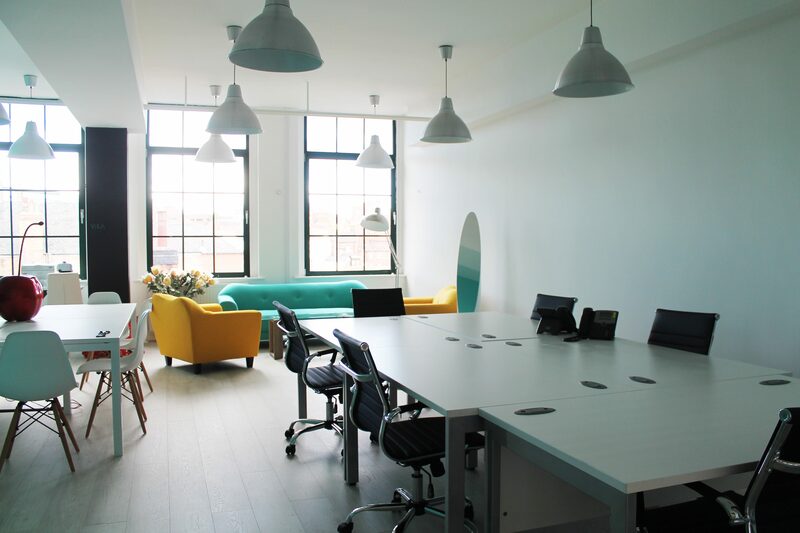 There are various size office options to suit your company requirements and bespoke design options to really ensure the space is unique to your business. The property is undergoing a refurbishment project on the exterior with the intentions to compliment the surrounding buildings… giving further more character to the building and area. 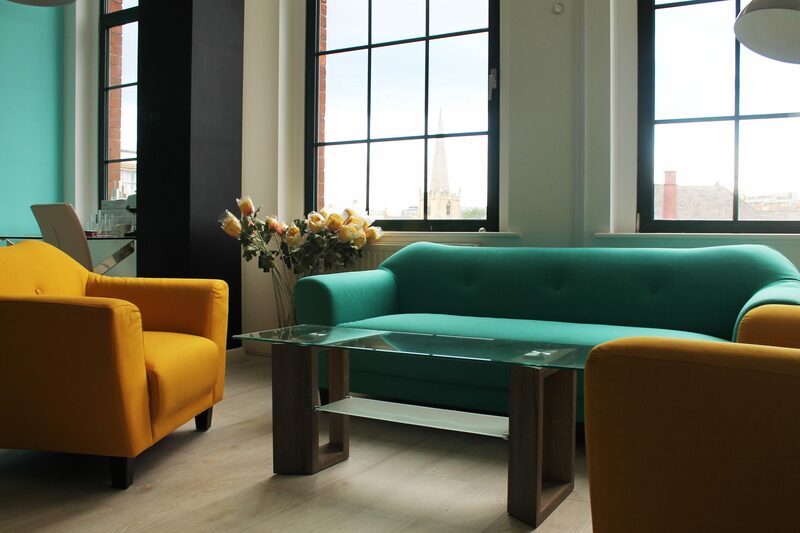 The space is available on a traditional lease or on more flexible terms on a licence agreement. This is an ideal location for your business to thrive! 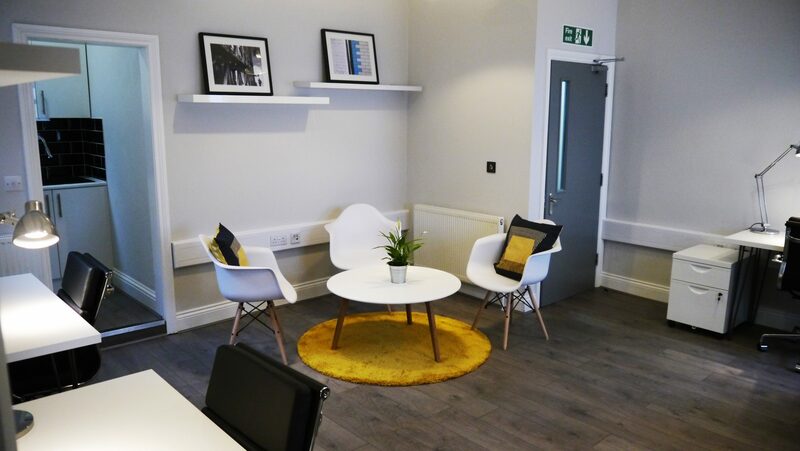 **Please note: The internal office pictures are an example of Exeid UK office locations. 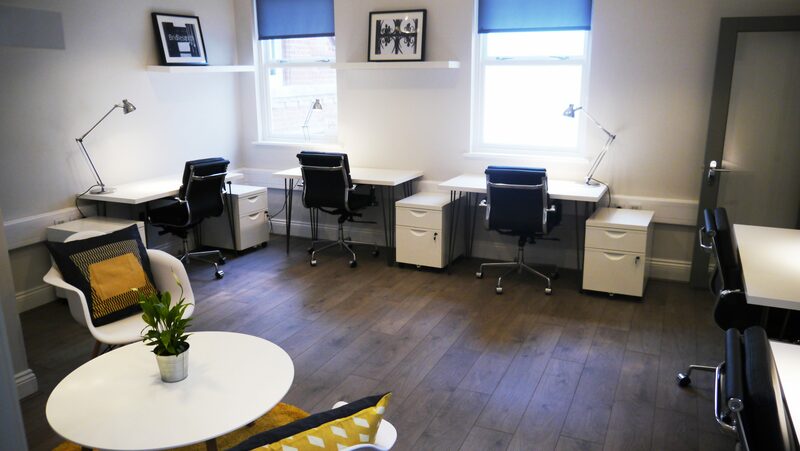 Your office would be fitted out to a similar standard dependant on your requirements.